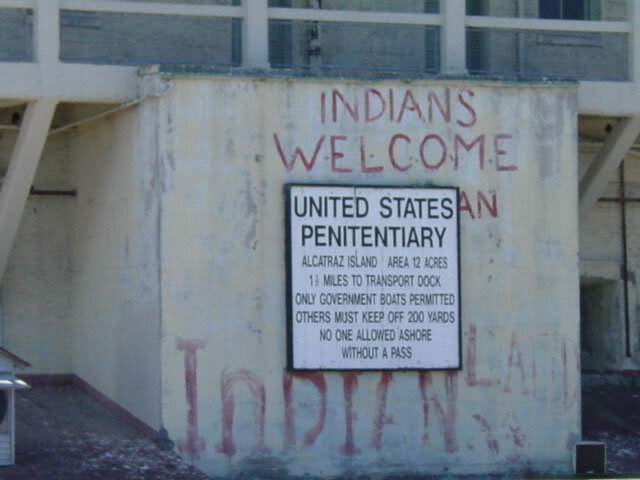 Native Americans took over Alcatraz after it was closed as a Penitentiary. The rules on the sign are still enforced. We had passes!